There is no known way to live forever, but there sure is a way to live longer, stronger. The goal is to live youthfully right up to the very end, rather than to slowly decline in decrepitude. I have your anti-aging plan ready for you on Google Sheets… go get it. IN APRIL 2017 Millennials surpassed Baby Boomers as the largest generation in America. There are now 75.4 million living Millennials, a half-million more than the 74.9 million living Baby Boomers. The one thing they have in common? Neither of these populations want to age like their parents did; meaning, Millennials and Baby Boomers want to slow down the aging process and live long and strong. What’s a lot harder is to learn what to do… and then to do it. Because to slow down the complex matrix of mechanisms that resolutely act to age you takes a lot of know-how, discipline, consistency and effort. 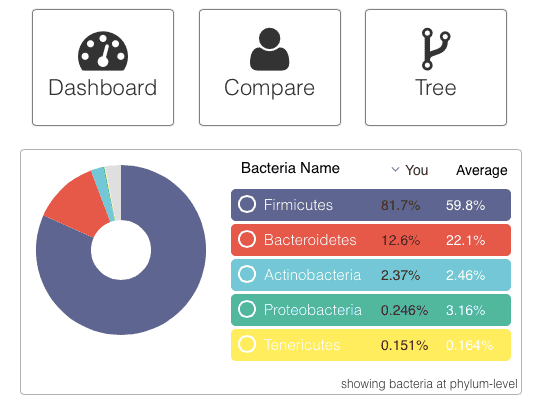 If you have that, you’ll want to create and track your anti-aging plan on Google Sheets, and I’m here to help. A few Subscription Links so you can get started right away. 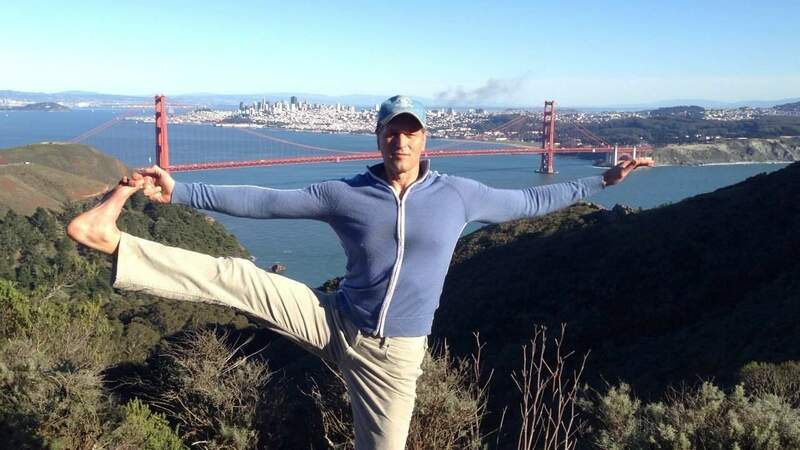 As my Subscribers are well aware, I’ve been toiling away writing an anti-aging book provisionally called, The Ageproof Method — 12 biohacks for a long and strong life. It will be a blueprint for reshaping how you age. 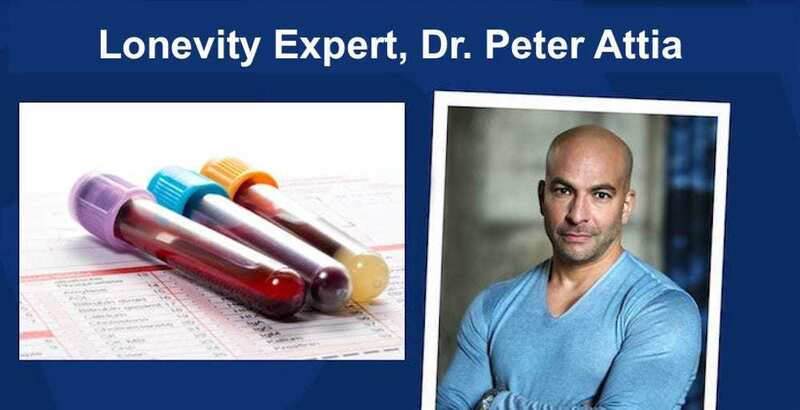 Depending on your situation, you may not be able to reverse aging (like become 10 years younger biologically) or extend your lifespan, but what these so-called “biohacks” will do for you is to live stronger, longer. What I mean by “stronger” is both literal and figurative. I’m about to introduce you to your anti-aging plan. By following it, you will become physically stronger, more youthful, energetic and mindful of just how capable you are. 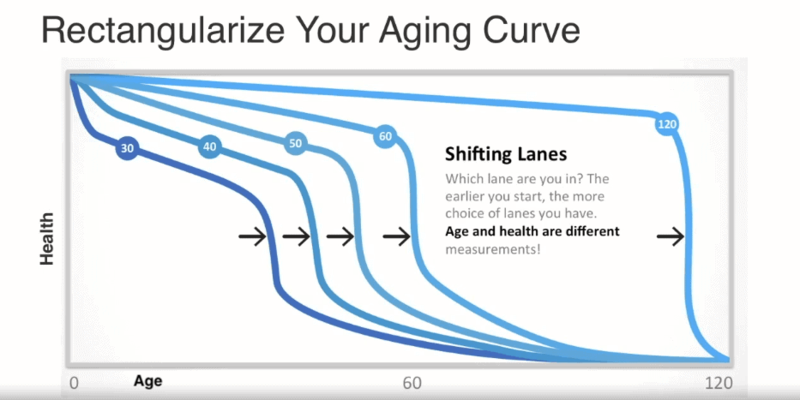 The goal is to “bend the age curve”. Age and health are different! Read on to learn how this is done. 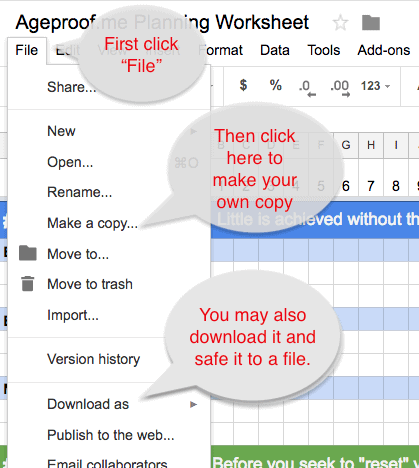 What follows is a screen shot of your Anti-aging Plan on Google Sheets. 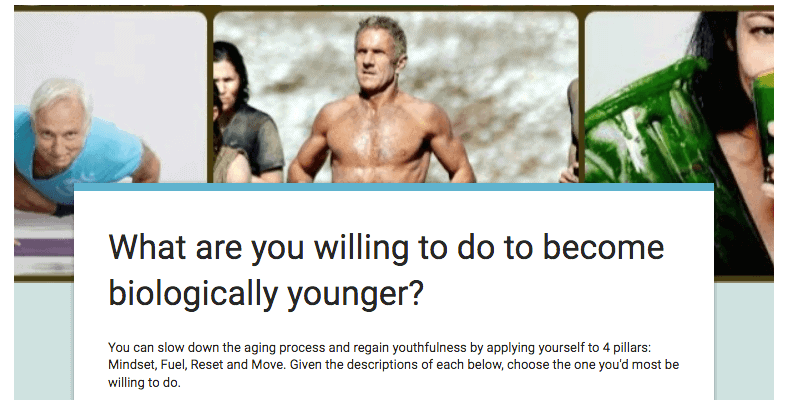 I’ve made some notes to help guide you in making this anti-aging template your very own, because although the 12 components (or as I call them in the book, “biohacks”) are fixed, how you decide to implement them is up to you. The more you do, the better will be the results. In order to get a sense for how I’ve laid this out in Google Sheets, check out my notes for each of the Pillars (Mindset, Fuel, Reset and Move). So, what are you waiting for… go grab your Anti-aging Plan nicely wrapped up for you on Google Sheets. Oh, in case you have questions, please submit them in the Comments below and I’ll do my best to answer them quickly. Your Anti-aging Plan It's ready for you to tune it your way. Where do you get access to the file menu to modify my worksheet ? Hi Tod. Am unsure what you’re asking. The blog post above has links to the subscription page where entering your email will present the link to the Google Sheet, as well as other resources I give Subscribers. Instructions for copying the general plan so that you can make it your own are in the above blog post. If you do not have a Google account and/or do not wish to create a Google Drive account, then your option is to download the general plan and use it with Excel or some similar spreadsheet software. The screen capture shot above indicates that option as well. Hope this helps.